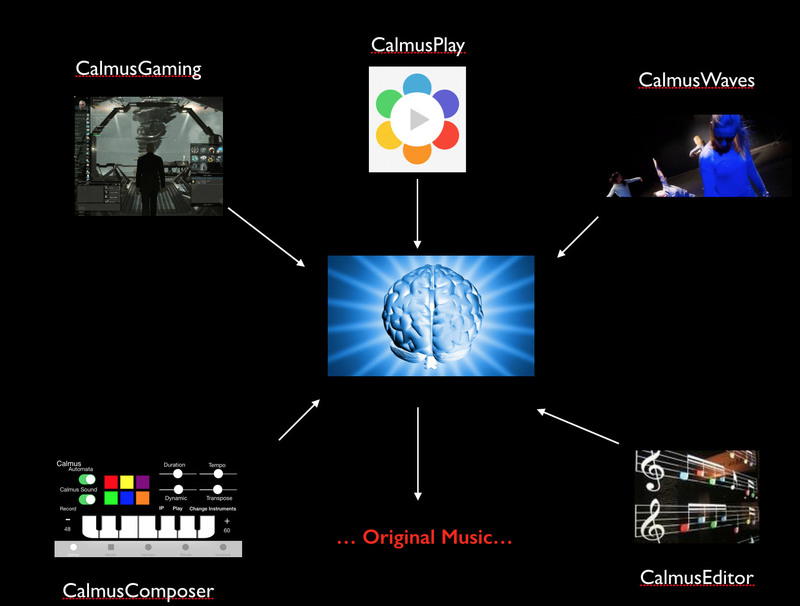 The core of CALMUS is the composing brain that is based on Artificial Intelligence. It has no interface but is remotely controlled through UDP and TCP . From a request from an user or other software – it composes music and delivers the result in real-time – through UDP and TCP. 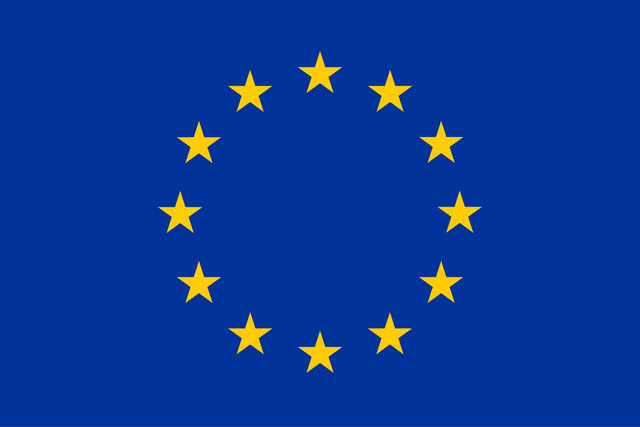 It is written in pure LISP code – without an interface – and can therefore be operated at any platform.